I guess is time to detox a bit from all those Holiday 2018 Collections and take a look at something fresh. 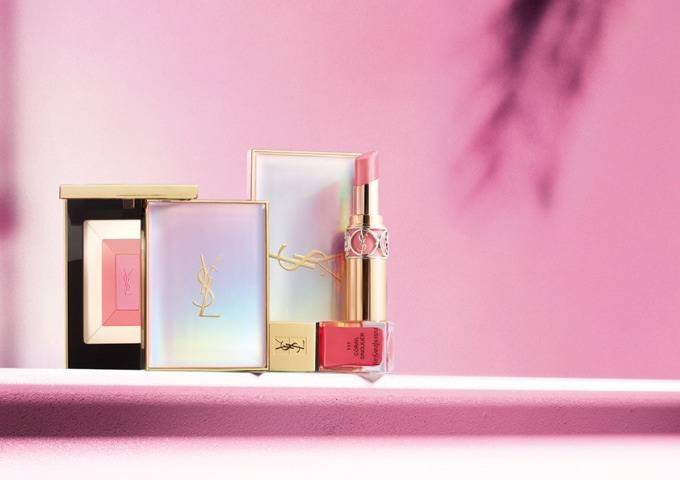 Here we have a first look at YSL Spring 2019 Makeup Collection which launches in January. I’ve posted a sneak peek on this collection, with more close-up photos a few weeks back on Instagram. 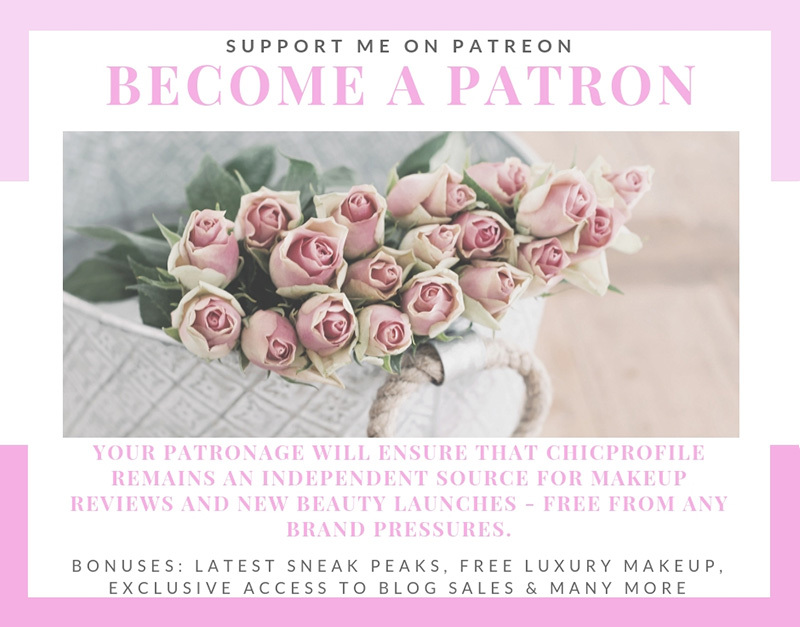 Since my account was disabled I’ll be posting all the news on the blog now. It’s been a while since I wasn’t so excited over an YSL collection. 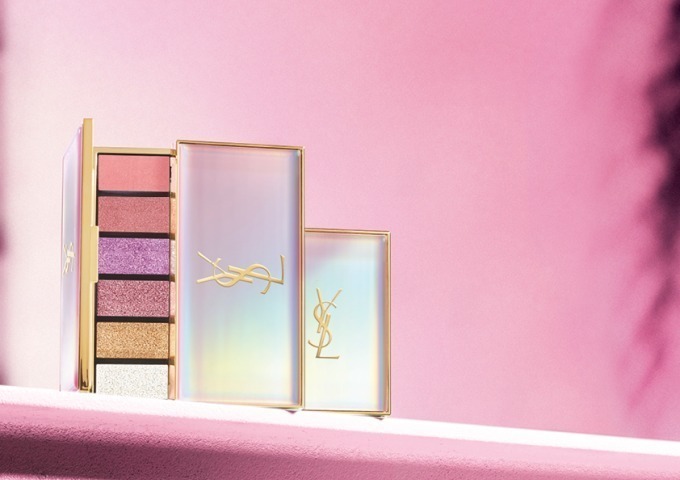 The new YSL Palette 2019 edition looks very fresh, in tones of pink, lavender and gold. I actually saw swatches and they made me quite curious to see this palette in person. The shades turn to be quite pigmented and have a good color payoff. 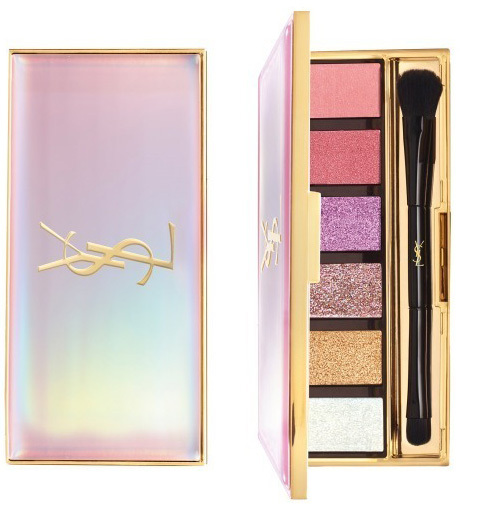 The new YSL Shimmer Rush palette comes in an exclusive elegant and fresh opal pink packaging. It’s a quite the change for YSL packaging and I personally love it. 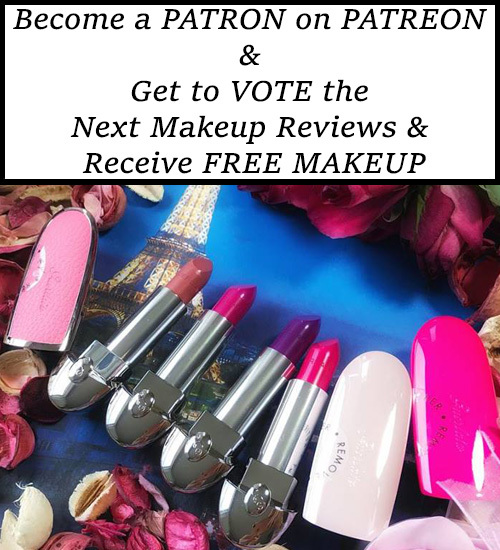 The palette offers four limited edition eyeshadows and two limited editions lip colors. 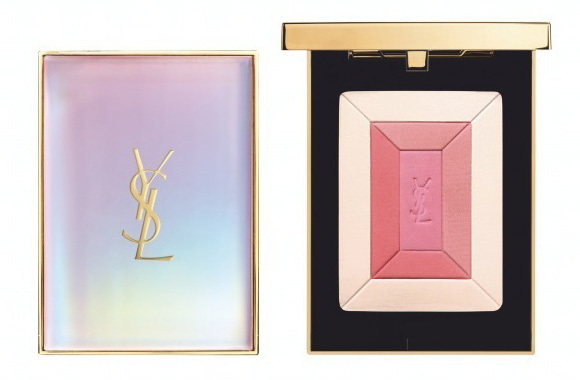 YSL Face Palette 2019 edition is another beauty of this collection. Coming in a limited edition as well this palette features 3 shades. The ideal way to wear this palette is to mix the shades and gently swipe it on your cheeks. You can go lighter by swirling your brush into the outer colors or get a fresh pink color by playing in the center of the palette. 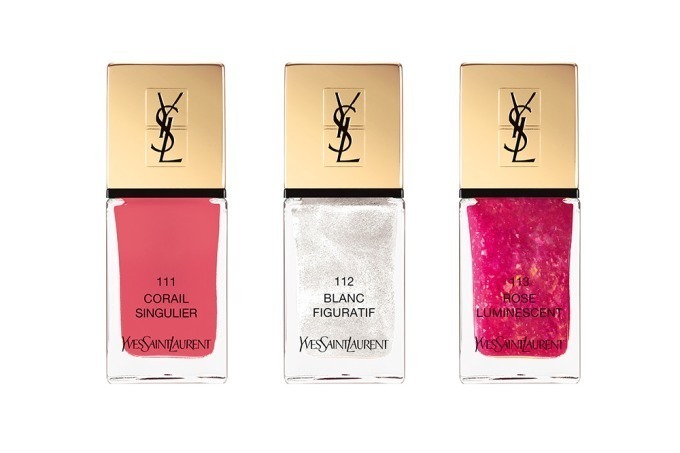 The collection adds two new spring shades of YSL Rouge Volupte in No.93 Rose Sangre a blue pink with glitter and No.94 Fuchsia a bright color with sheer coverage. We get two new limited shades of Volupte Plump-in-Colour water color balm. These are just perfect pastel pink shades for Spring and they come in No.17 and No.18. 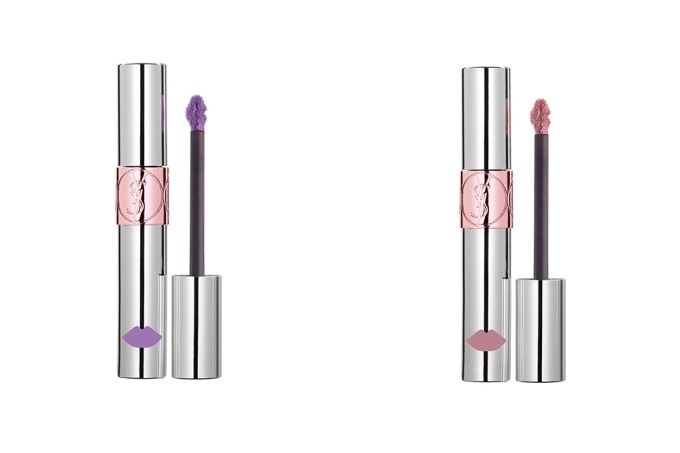 YSL Volupte Tint-in-Oil also ads two shades to this new collection. 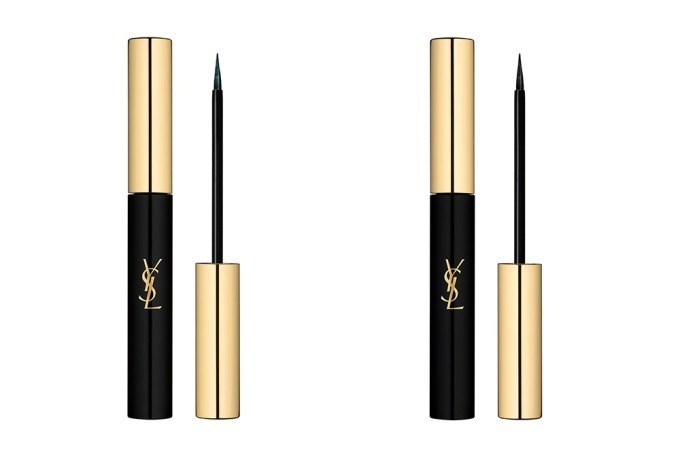 YSL Liquid Couture Eyeliner comes in two shades from which one is a limited edition. 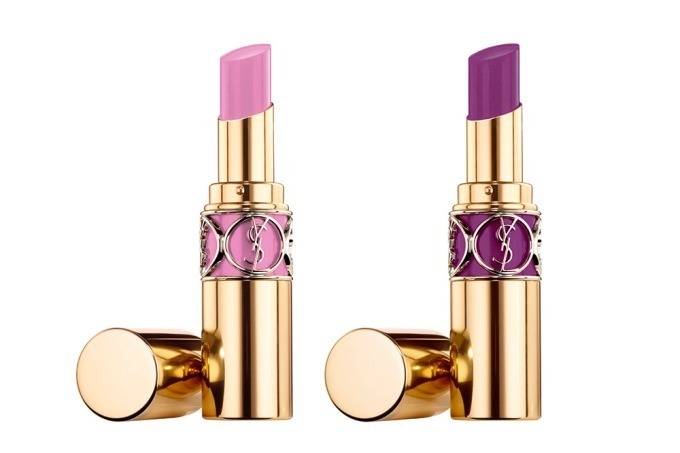 The collection couldn’t end without the three shades of YSL Lacque Couture. We have one new shades and two limited editions: No.111 Corail Singulier, No.112 Blanc Figuratif, No.113 Rose Luminescent. I’ll post more detailed information about this collection closer to the launch date! Nice! First time in a long time for me too.